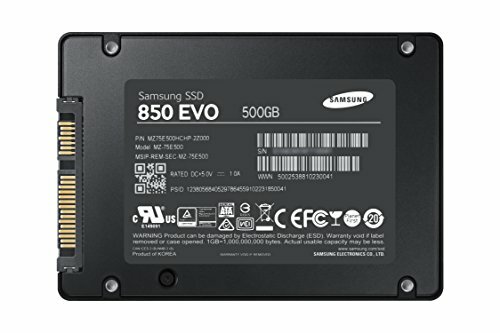 went with this ssd because of the fair pricing, gets the job done. The hype is real. I had a hard time believing that Samsung could really perform that much better or be that much more reliable than competitors (especially Crucial, who I have always been a loyal customer of) but now that I've actually used one...I'm blown away. 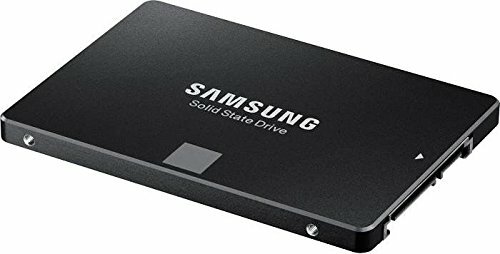 If you can afford the extra 10 bucks over another SSD, get this! After sitting off for an entire night, I can boot up and get me to my sign-in screen in 7 seconds. Legendary. Bought this 3/25/15 for $185 off of Newegg. This is my games drive mainly. from completed build "White Wolf"
I love the 500 GB's I get. I used two 250 GB SSD's in the past in RAID 0, but the hassle seems too annoying. This is simple and awesome. Very fast, super cheap; what's not to like? I setup my Samsung drive to hold my Steam Library. It's fast. It's big. It's reliable. I got it cheap. Couldn't be happier, really.